Dr Mark Tuthill is an experienced consultant medical oncologist and an expert in the use of immunotherapy in cancer treatment. Practicing at the Manor Hospital and GenesisCare in Oxford, Dr Tuthill specialises in the treatment of early and recurrent cancer including prostate cancer, kidney cancer, bladder cancer, testicular cancer and breast cancer. Treatment is personalised to each patient’s needs and preferences and can include the use of chemotherapy, hormone therapy, immunotherapy, or cancer growth inhibitors. 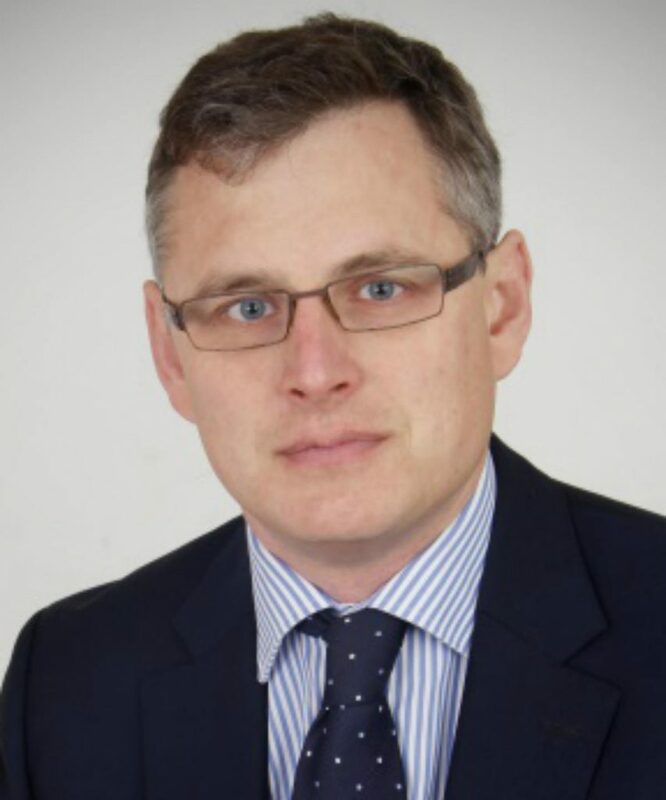 Dr Tuthill originally qualified from University College London, and trained in Medical Oncology in London at the Royal Marsden, Hammersmith, Charing Cross, and the Chelsea and Westminster Hospitals. In 2015 he was appointed Consultant Medical Oncologist at Churchill Hospital, Oxford, where he acts as principal investigator on a number of clinical trials. Dr Tuthill holds a PhD in Tumour Immunology from Imperial College London and regularly presents his research at national and international conferences. He is a clinical ambassador for UCARE (Urology Cancer Research and Education), an independent charity raising funds for research into prostate and bladder cancer, and is a member of The Association of Cancer Physicians. Dr Tuthill accepts referrals for cancer treatments before or after surgery, for a second opinion, and for recurrence of cancer. He is available for consultation at the Nuffield Manor Hospital and GenesisCare, Oxford on Thursday mornings, Monday evenings, Saturday mornings, and at other times by arrangement. Having a diagnosis of cancer can be a highly stressful and difficult time for patients and their families. Dr Tuthill uses a patient-centred approach to help those suffering from cancer to review and understand their treatment options. Chemotherapy drugs are used to kill cancer cells and can be used to prevent cancer from returning after breast, bladder, and testes surgery or to treat recurrent cancer. Immunotherapy treatments for cancer are drugs which harness the immune system to kill cancer cells. Cancer immunotherapy has revolutionised the treatment of many forms of cancer including lung cancer, kidney cancer, bladder cancer, skin cancer and may become a treatment for some forms of breast cancer. Cancer growth inhibitors are used to treat cancers of the prostate, kidney and breast. Many cancer growth inhibitors target specific cancer mutations within the cancer cells such as Herceptin in breast cancer, cancer growth receptors in kidney cancer, and the testosterone receptor in prostate cancer. Prostate cancer can be treated by reducing the male hormone testosterone. Breast cancer can be treated by lowering the female hormone estrogen.Often it is possible to combine cancer growth inhibitors with hormone therapy. The side-effects of these treatments can be minimised by using various techniques. The Nuffield Manor Hospital has a dedicated cancer treatment unit, staffed by chemotherapy nurses with many years of experience of helping patients with cancer. Where appropriate, it may be possible to arrange for treatment to be given at a patient’s home. At the Nuffield Manor Hospital, practical, emotional and social support is offered to patients with cancer by the hospital staff as well as by staff from the Maggie’s Centre in Oxford who visit the hospital weekly. The Nuffield Manor Hospital provides a dedicated phone number for patients to call for help and advice 24 hours-a-day. If an emergency or unplanned admission is necessary, the Nuffield Manor Hospital has facilities for admissions to private single occupancy rooms at any time of day or night. The Nuffield Manor Hospital is situated in the Headington area of Oxford and has parking facilities for patients and visitors. Directions are available from the Nuffield Manor Hospital website. If you would like to be seen by Dr Tuthill at the Manor Hospital, Headington, please ask your GP or the Consultant involved in your care to refer you. Appointments can be arranged by his private secretary, Debbie Stephenson, who can be contacted by telephone on 07795 663703 or by email address at oncpp.docs@gmail.com. Referral letters can be sent by email to oncpp.docs@gmail.com or faxed to 01865 716531. Dr Tuthill’s research interests include tumour immunology, cancer-growth inhibitors, and novel therapeutic drug combinations for the treatment of cancer. 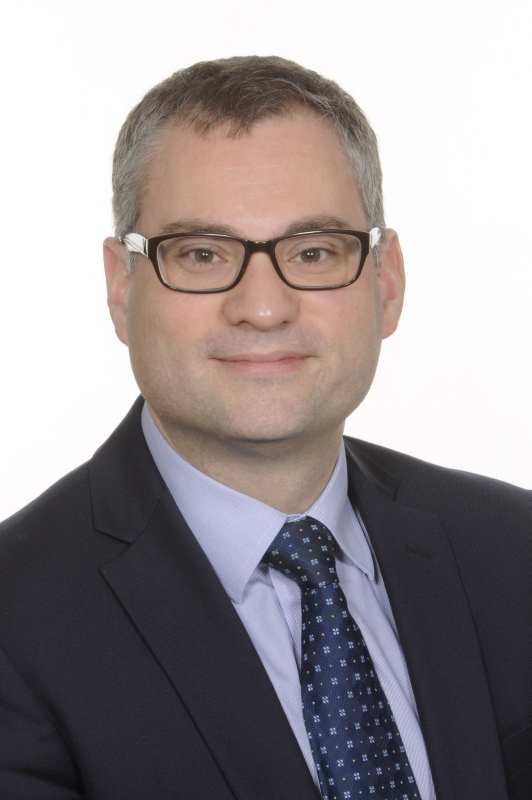 He is a principal investigator or sub-investigator for early and late phase clinical trials in tumour types urological cancers and other tumour types. His research has been presented at international meetings and published in peer-reviewed medical journals. Dr Tuthill regularly attends national and international research meetings to keep his practice in line with major cancer centres around the world.